Unlike many companies we do not seek to make a profit from our delivery charges. In the instances where a delivery charge is made you may rest assured that whether you reside in Auckland, Christchurch, Wellington, Hamilton or Tauranga all our deliveries are made at the carriage cost price. 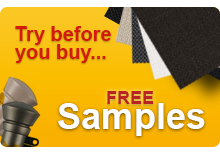 Free delivery accross New Zealand on all Roller blinds, Sunscreen blinds and Venetian Blinds if your order is above $125.00. For orders below $125.00 there is a standard $10.00 freight charge for our North Island customers and $15.00 for our South Island customers. If you have a Rural Delivery (RD) address then a rural delivery surcharge will apply. With some rural delivery (RD) addresses, we are unable to deliver to directly, but we will be happy to deliver to the nearest rural supply store or transport depot. If you are unsure , please contact us prior to placing your order. 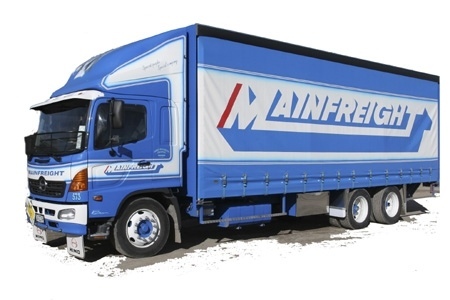 All deliveries to Waiheke and Stewart Island may incur additional freight charges. Please contact us directly on 0800 763 748. FREE DELIVERY to the North Island on all orders above $500.00 and Free Delivery to the South Island on all orders above $850.00. If you have a Rural Delivery (RD) address then a rural delivery surcharge will apply. Upon dispatch of your order you will be emailed your consignment note number. Generally deliveries are overnight throughout the North Island and two to five working days throughout the South. 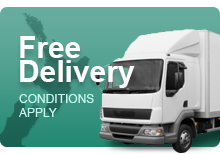 Deliveries are made on weekdays Mon - Fri. 8.30am to 5.30pm and will require a signature upon receipt. Should there be any visible damage to your consignment please inspect carefully and write on the consignment note "received damaged". For goods that are currently out of stock we will inform you via email or phone to advise you that they are on back order and you will not be charged freight.